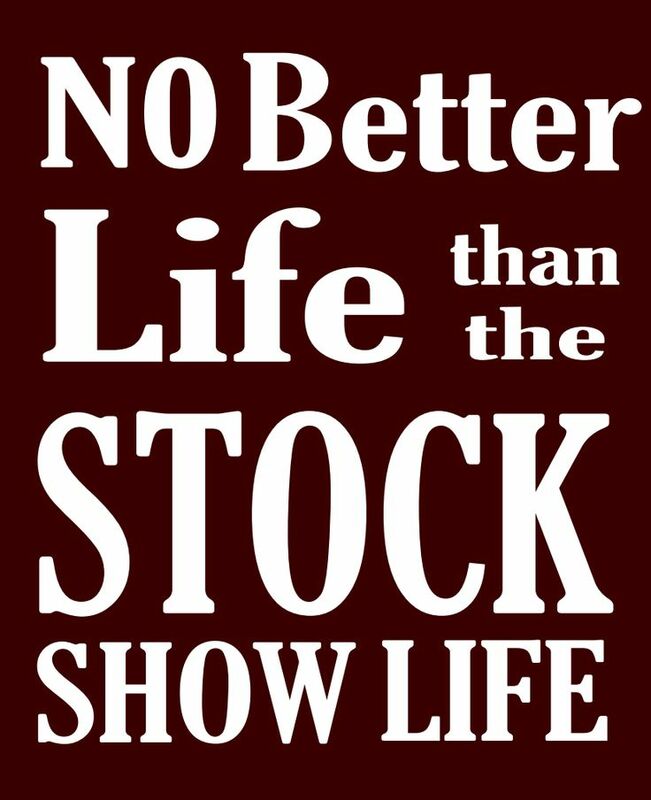 Why you should be in Stocks? Investing in the stock market is your personal choice, but most of the real financial gurus have the opinion that 70% of your investment should be in equities till the age of 45. This does not mean you open a demat account tomorrow and start investing blindly in equities. The best indirect way to equities is through SIP. For the direct exposure an individual need to invest time along with some basic knowledge. There is no Lakshmi without Saraswati, Here are the individuals who made the impact in the financial market. I have been using the most of them in my post but here are the best ones. Warren Buffett – ‘Price is what you pay; value is what you get.’ Whether we’re talking about socks or stocks, I like buying quality merchandise when it is marked down. Benjamin Graham – “The individual investor should act consistently as an investor and not as a speculator. This means that he should be able to justify every purchase he makes and each price he pays by impersonal, objective reasoning that satisfies him that he is getting more than his money’s worth for his purchase. Bruce Kovner – ” My experience with novice traders is that they trade three to five times too big. They are taking 5 to 10 percent risks on a trade when they should be taking 1 to 2 percent risks. The emotional burden of trading is substantial; on any given day, I could lose millions of dollars. If you personalize these losses, you can’t trade. Rene Rivkin – “When buying shares, ask yourself, would you buy the whole company?